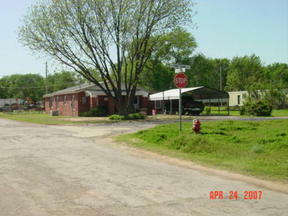 Nice 4 bed Brick, 4 bed, 2 bath, c h/a Very well kept home in good neighborhood. A must see! !